Israel Securities Authority (ISA) has recommended the creation of a platform for Cryptocurrency trade but under strict regulation. The regulator, who has spent the last two years studying the sector, noted that the technology will remain relevant in the future. Meantime, Huobi, one of the largest virtual currency trading platforms has launched Ripple (XRP) trading. 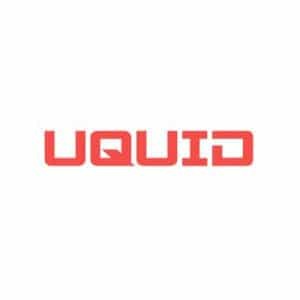 The company was founded in 2013 in China but has since expanded and opened operations in countries such as Hong Kong, Canada, and Singapore among others. Even with many regulators remaining undecided on how to handle Cryptocurrencies, Israel Securities Authority (ISA) has advised the Israel government to enact enhanced regulation on the sector. According to the regulator, the move will enable startups and businesses to raise the much-needed capital through issuing of digital tokens. However, a strict regulation would ensure that investors don’t get scammed. According to the ISA Chair, Anat Guetta, although the excitement recorded in the sector in 2017 has cooled off, the technology will remain relevant going into the future. Consequently, there is a need to ensure businesses get a chance to enjoy the benefits associated with the distributed ledger technology. Regulating the sector would also make the Israeli market attractive to new investors. The capital market can benefit from technological innovations such as the distributed ledger technology. According to Guetta, the use of technology can boost competition in the capital market. However, one of the most important challenges regulators are facing is balancing the innovation with protecting investors. The regulator has proposed the application of security laws to Cryptocurrencies. However, the regulator did not give a timeline for the new regulations. Despite the downward spiral that is being experienced in the Crypto market, Cryptocurrency trading platforms continue to thrive and introduce new products. 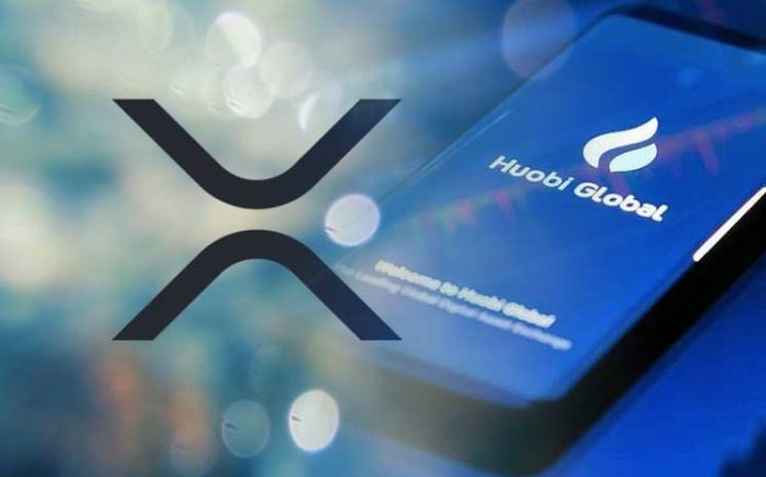 Huobi, with a trading volume of over $20 billion, has launched XRP trading. According to TechStartups, users of Huobi’s OTC p2p Crypto trading platform will now be able to buy and sell XRP. Huobi Global CEO Livio Weng said that Huobi OTC is the most popular platform for their clients who prefer peer-to-peer trading. 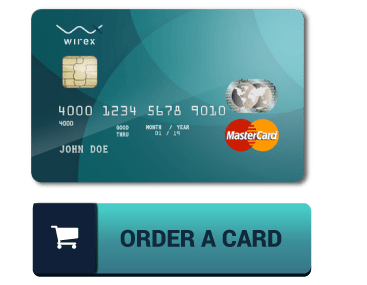 He added that the inclusion of XRP will be crucial in providing their customers with more options and expanding their offer. Apart from XRP, Huobi OTC users can purchase and sell other Cryptocurrencies such as Huobi Token (HT), EOs, USDT, ETH, BTC, and HUSD. Huobi was founded in 2013 by Leon Li and Ju Du and opened headquarters in Beijing China. The company moved its offices to Singapore after the Chinese government banned Cryptocurrencies in 2017. The Singapore-based firm operates in the Crypto sector providing services such as storage, wallet, trade, and exchange. The company is among the few in the industry that are publicly listed. With daily transactions of about $738.6 million, Huobi is the largest Cryptocurrency trading platforms in the world by daily trade volumes. The company is present in Hong Kong, Brazil, Canada, Australia, the UK, South Korea, Japan, and Singapore. The firm provides its customers in over 130 countries with secure Crypto-related services.